The Liberal Fire Department says that at one of the recent fires, they discovered a flue pipe to a hot water tank that had become separated from the tank and was venting Carbon Monoxide into the residence. The occupants advised that it had been like that since their roof was replaced in the last month or so. It would be very easy for flue pipes to heaters, hot water tanks or any gas fired appliance to become separated at the unit or in the attic area if they were jostled or moved during a re-roof. The LFD felt like this could be enough of an issue that we should publish a warning / reminder about this hazard. Carbon Monoxide incidents are a big issue during winter months and this possibility makes it even more so. 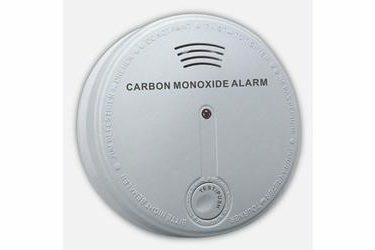 If you do not have a carbon monoxide detector, you can pick one up free of charge from either the Liberal Fire Dept., of the Housing Department at City Hall.